3DCS for Creo Video Series - Plus FEA Compliant Modeler! Taken from the DCS Webinar, this series walks through each stage of building a 3DCS model, as well as analyses, collaboration tools and simulation results. The next part of the 2017 webinar series on 3DCS Version 7.4 will showcase Finite Element Analysis in 3DCS using the FEA Compliant Modeler Add-on module. As two part webinar, this event will show how to build a Compliant Model and how Compliant Modeler has improved with Version 7.4, then delve deeper into the tool to show different methods of using Compliant Modeler to optimize manufacturing processes and sequences. 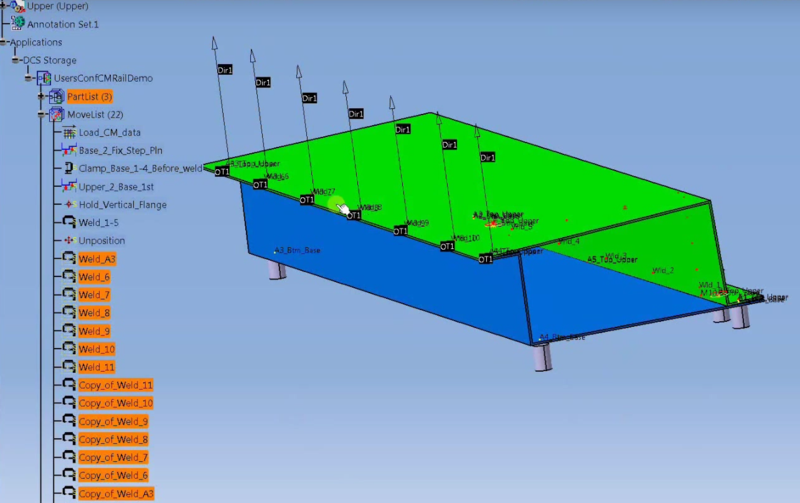 The second part of the 7.4 series will cover the 3DCS FEA Compliant Modeler Add-on module in Two Webinars. Dimensional Control Systems has fully integrated 3DCS tolerance analysis software with the PTC CREO® CAD platform. Troy, MI – February 7th 2017 – Dimensional Control Systems (DCS), the developer of 3DCS Variation Analyst tolerance analysis software, announced today that it will release 3DCS Variation Analyst for CREO. 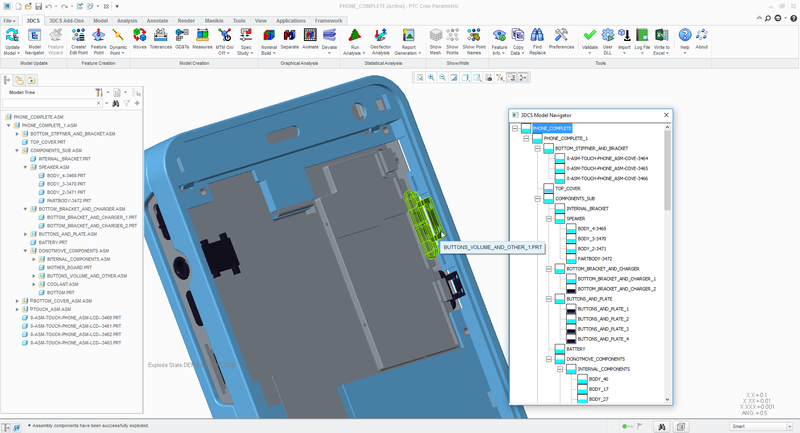 This partners the world’s most comprehensive tolerance analysis software with the CREO CAD platform to offer CREO users a fully integrated quality solution.